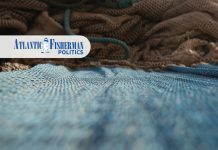 For Southwestern Nova Scotia fishermen and residents, it would seem the right hand doesn’t know what the left is doing when it comes to the government’s management of ocean resources. On one hand, exploratory drilling and seismic testing is pending on the Scotian Shelf. 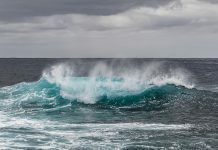 On the other, more marine protected areas (MPAs) are being identified as areas of interest and along with existing MPAs and fisheries conservation areas, are in close proximity to where the pending offshore petroleum exploration programs are proposed. 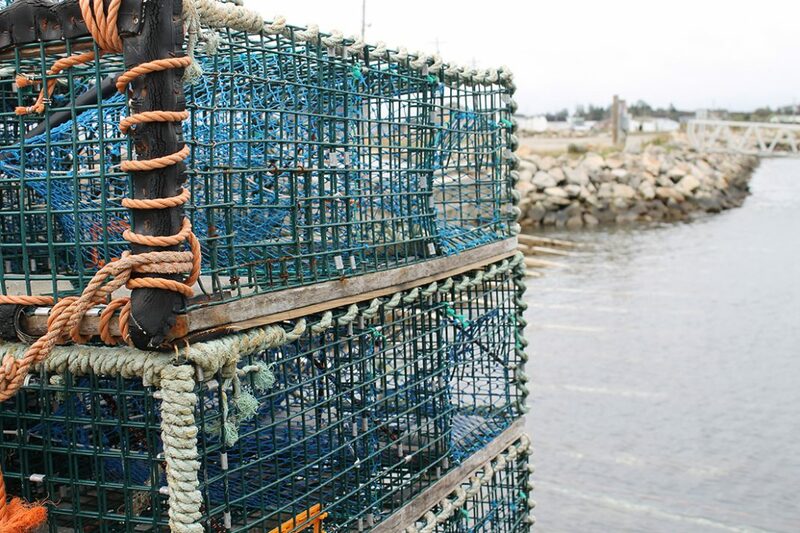 “That duplicity in ocean protection is what makes me the most outraged,” said Colin Sproul, spokesman and vice-president for the Bay of Fundy Fishermen’s Association. BP Canada Energy Group ULC (BP) has plans to drill as many as seven exploratory deep-water wells in the Scotian Basin between 2018 and 2022 (Exploration Licences 2431, 2432, 2433, and 2434). Statoil Canada Ltd. is seeking the approval of 3D Seismic Survey Exploration Licenses for offshore parcels 2435 and 2436. 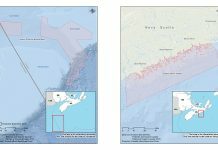 Both applications are pending final approval by the Canada Nova Scotia Offshore Petroleum Board (CNSOPB). 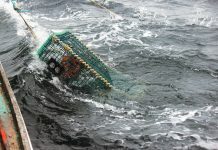 “One of the most ironic things about the proposal for BP to drill on the Scotian Shelf is its only 44 nautical miles from the Gully Marine Protected Area and the only clean up procedure BP details is to spray dispersant to sink the oil to the bottom,” said Sproul, noting the Gully is home to some of the rarest deepwater corals on earth. Sable Island National Park, the Roseway Basin, which is critical habitat for North Atlantic right whales, are also in close proximity, said Sproul, noting in the BP assessment area there are 61 species of marine life including 32 that are listed as Species at Risk. There are also seven marine mammal species present on site. 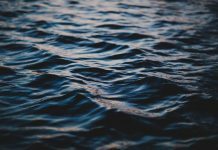 Because Roseway Basin is identified as critical habitat for North Atlantic right whales, “our members are looking at losing the right to fish there at the same its being placed in jeopardy by this,” said Sproul. As for Statoil Canada Ltd., who are seeking approval of 3D Seismic Survey Exploration Licenses for offshore parcels 2435 and 2436, those areas are in close proximity to Georges Bank, Brown’s Bank, Roseway Basin, the recently announced MPA of interest, Fundian Channel-Browns Bank and the LFA 40 lobster box, which is the biggest breeding ground for lobster,” said Sproul, and is closed to all fishing.